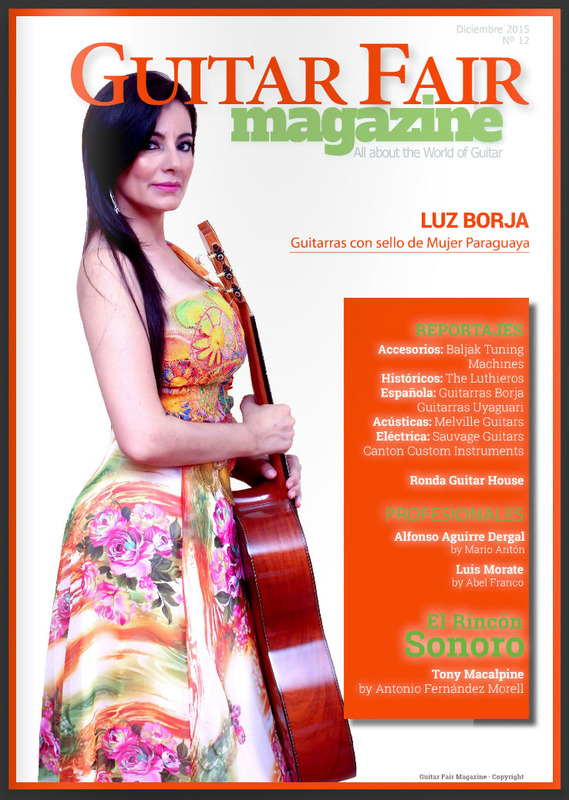 In a country with such a rich heritage and love of the guitar, it was a privilege to be included in this magazine and wave the Australian flag. 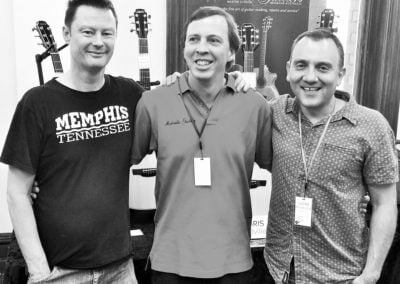 Jack Spira and his dedicated team delivered another fantastic showcase this year, for makers, players and lovers of the guitar. 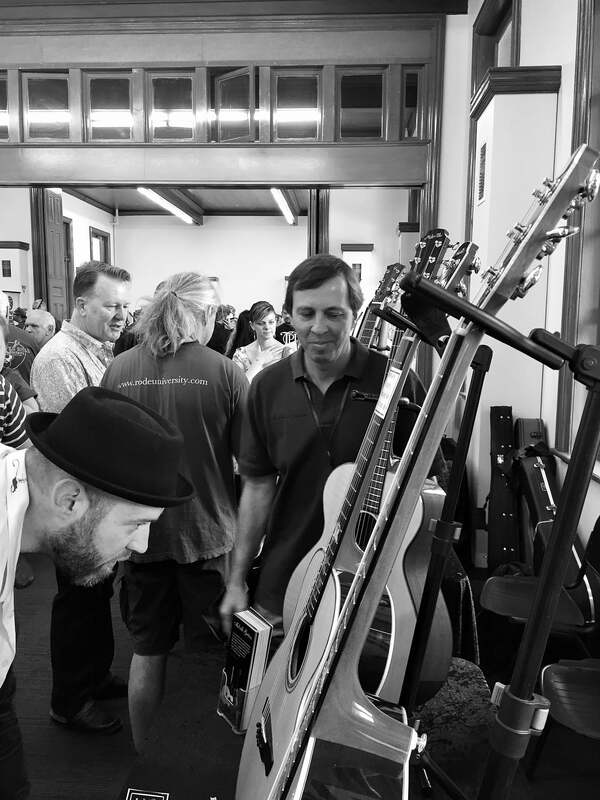 The Abbotsford Convent plays host to this event every 2 years, with displays, workshops, concerts and the opportunity to catch up with a few friends along the way. 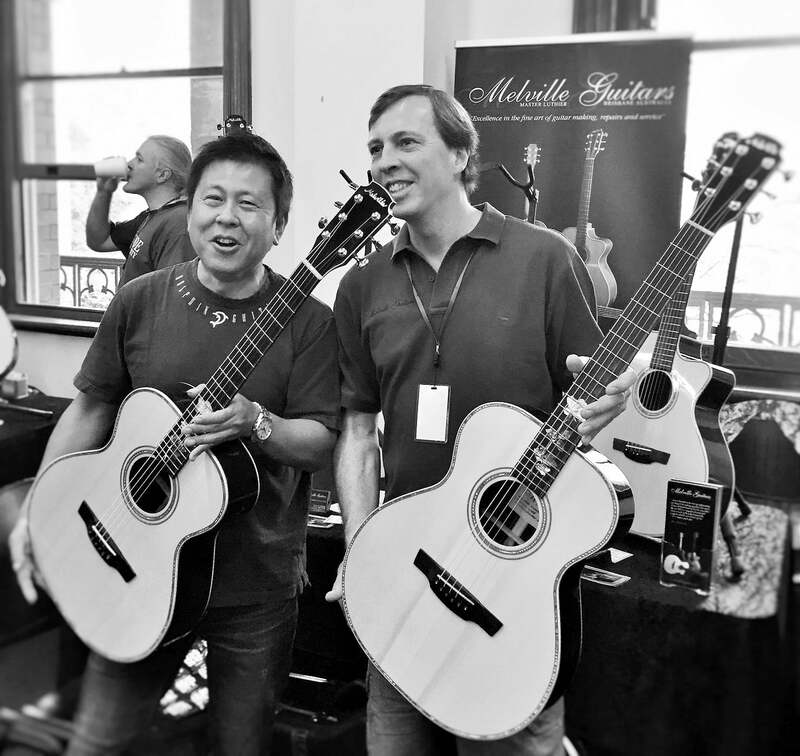 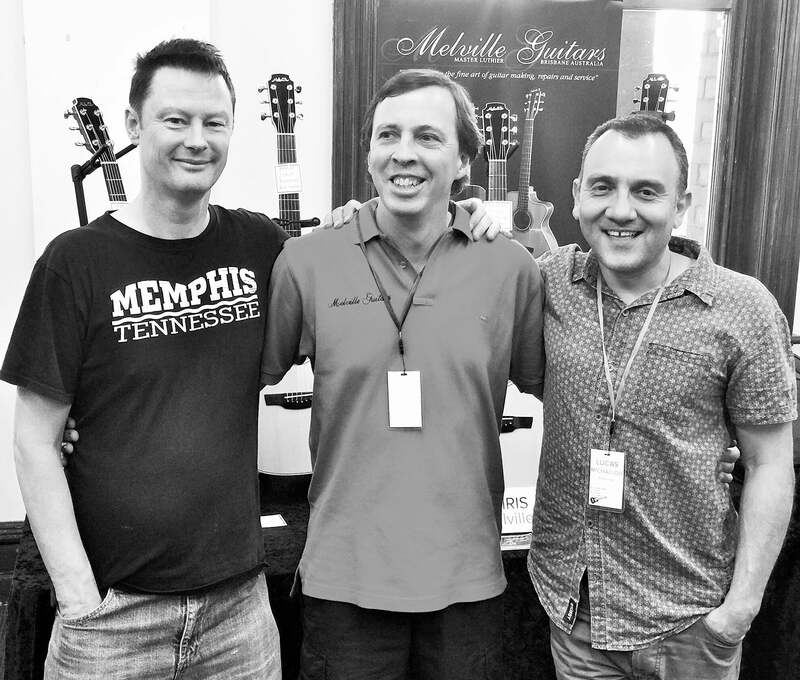 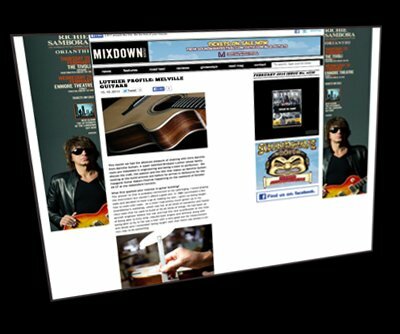 This was part of the lead up to the Melbourne Guitar Festival, Oct 2013. 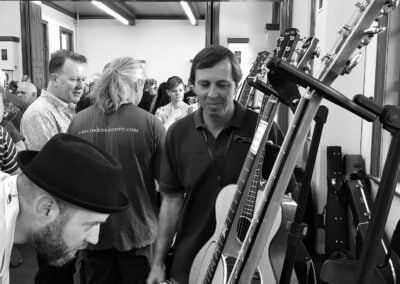 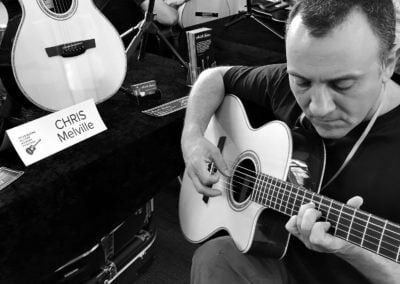 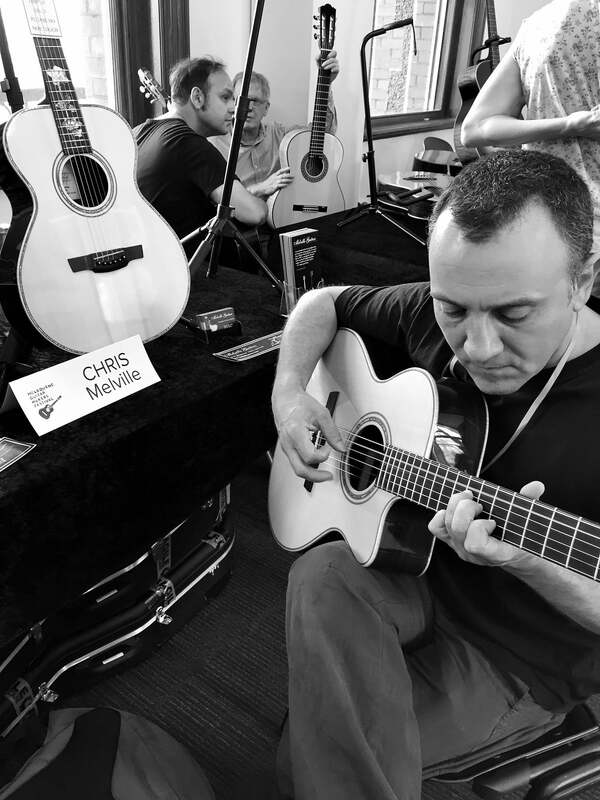 Guitar makers from around Australia (and one from NZ) gather to exhibit their work every 2 years. 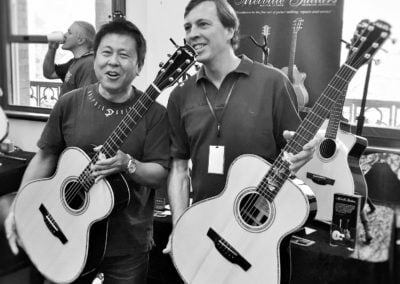 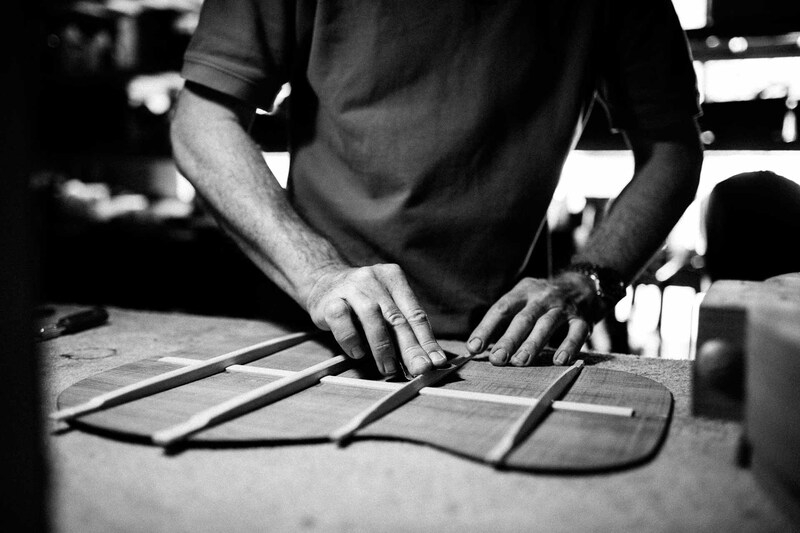 It’s well with a visit if you love the acoustic guitar and appreciate the beauty and skill to be found in hand-crafted instruments.